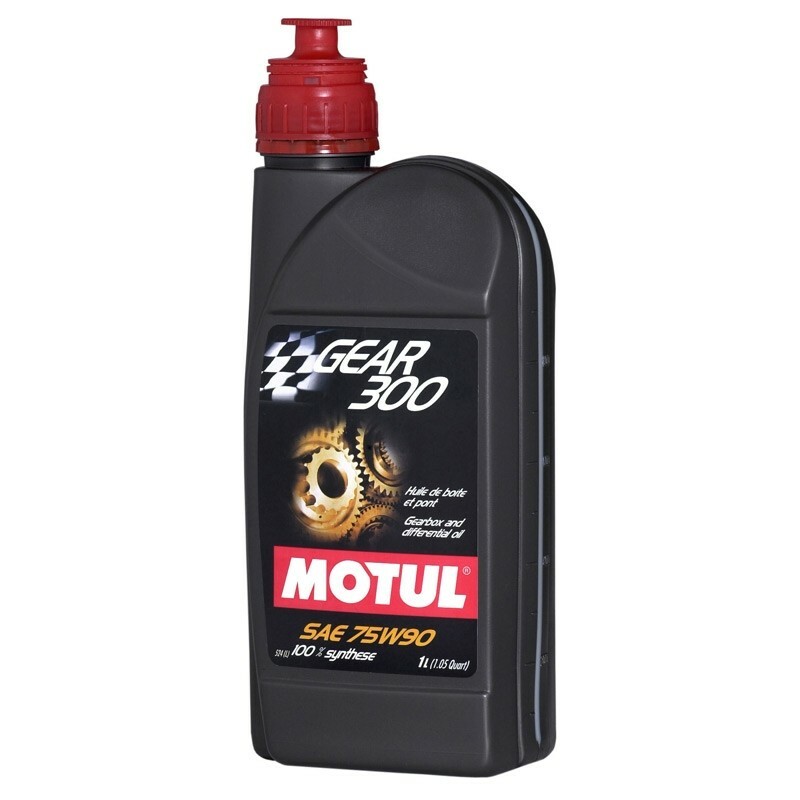 100% synthetic lubricant for all mechanical transmission of high performances and racing cars. For synchronised or not synchronised gearboxes, gearbox/differential, transfer gearboxes and hypoid differentials without limited slip system operating under shocks, heavy loads and low revolution speed or moderate loads and high revolution speed. 0% shear loss: Unshearable oil film in extreme conditions.